Centennial Hall. Photo: Gerald Arbour, 2017. 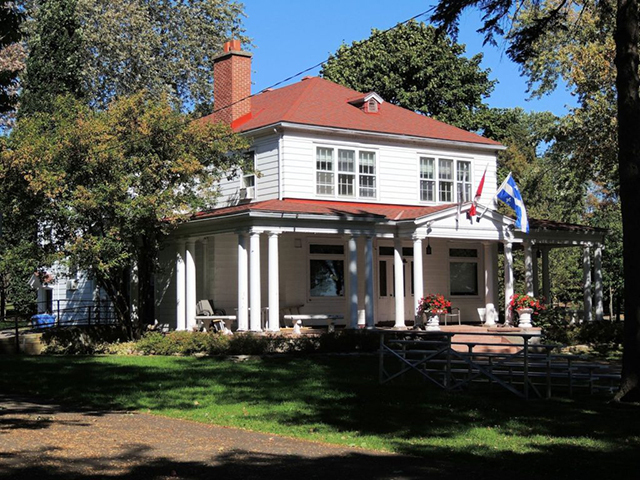 Centennial Hall is a cultural center which belongs to the City of Beaconsfield, and we have been fortunate to be allowed to use these magnificent premises in which to host our Guild. In 1975 Lois Morris founded the “Lakeshore Woolgatherers Hooking Craft Guild”, subsequently renamed “Beaconsfield Hooking Crafters Guild” and thus began more than 40 years of rug hooking adventures that continue today. Our Logo was created in 2012, inspired by Attic Window, Sylvia Solomon's hooked rug. In 2015, Lois J. Morris hooked our Emblem using a variation of the 40th Anniversary Logo. Both logos have been designed by Maria Romero. 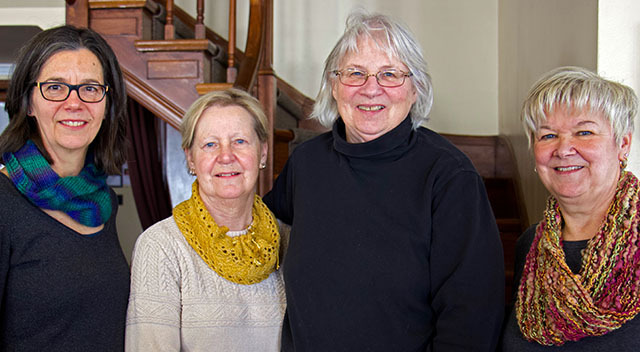 Our Guild has two experienced Teachers: Lois Morris and Judith Dallegret. Lois J. Morris is passionate about Rug Hooking and she has over 45 years of experience of creation and teaching. 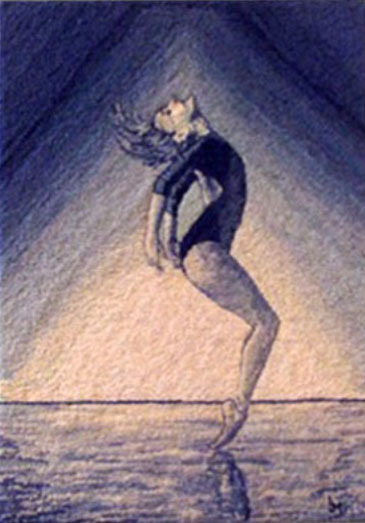 September Rug, Original by Judith Dallegret. Judith Dallegret is a painter, a rug hooking artist and a Certified Nova Scotia Rug Hooking Guild Teacher. 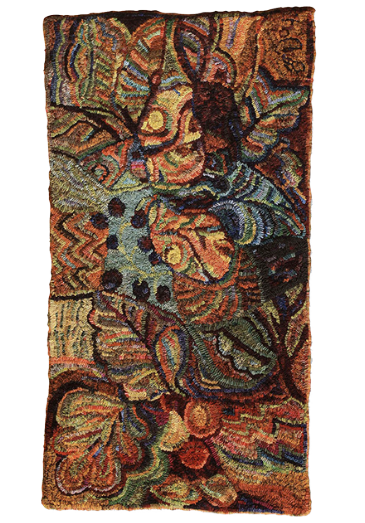 From time to time, the Guild invites other Rug Hooking Artists and Teachers to come and give us courses and lectures. We promote the sharing of techniques and tips between members. Our Executive Committee is represented by dedicated and passionated people eager to preserve the Guild ans ensure its growth. The Web Committee is responsible for the promotion of our activities on-line. Do you want to learn more about the Guild? Visit our Blog to read the lastest posts!